The world famous manufacturer of tactical equipment has re-established cooperation with the game publisher, Ubisoft. It is once again that 5.11 Tactical is cooperating with Ubisoft. In 2016, products from the 5.11 offer could be seen in Tom Clancy's Ghost Recon® Wildlands. Last year, Far Cry 5 was released. In the sixth installment of the game, you could equip your character with 5.11 Tactical products such as Sidewinder Flannel Shirt, Stryke ™ Long Sleeve Shirt, HRT® Titanium Watch, Station Grip Gloves, Saber Jacket 2.0 ™ , Cable Hiker Boot, Rapid Half Zip, Multicam® Flag Bearer Cap, All Hazards Nitro Backpack,n Men's Taclite® M-65 Jacket and Men's Sierra Softshell. 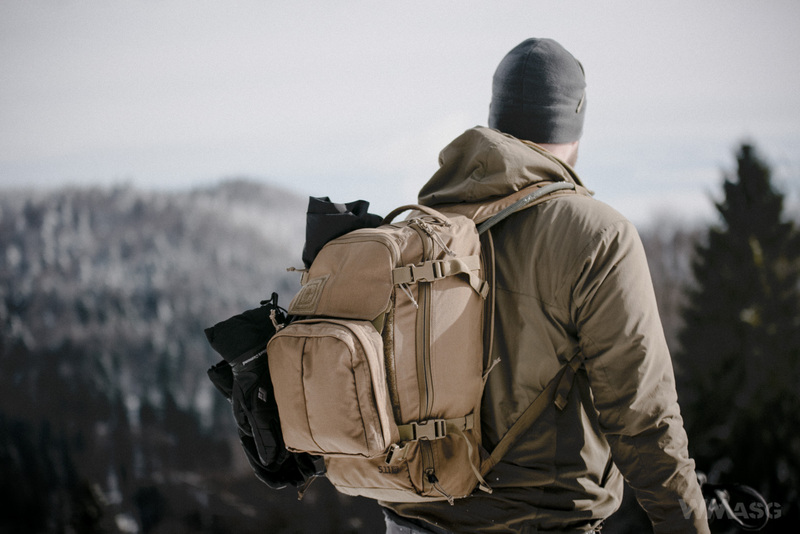 This time, new products from the 5.11 Tactical offer can be seen in this years big release, Tom Clancy's The Division® 2, which premiered four days ago, on March 15, 2019. The phenomenon of product placement in video games is nothing new. In this case, it certainly gives the 5.11 Tactical another opportunity to become more widely known in the consumer segment of video games. This is an undoubted a good opportunity for the company to expand the group of the fans of their brand. And also, the fans of 5.11 Tactical will more likely be interested in the new release by Ubisoft. In the game we will see: Apex™ Pant, AMP24™, RUSH12™ Backpack, RUSH24™ Backpack, RUSH72™ Backpack, All Hazards Backpack, 5.11 All Hazards Nitro Backpack, 5.11 Stryke® Long Sleeve Shirt, 5.11 H.R.T.® Titanium Watch, 5.11 Speed 3.0 Boot, 5.11 Cable Hiker Boot, Flag Bearer Cap, 5.11 Flag Bearer Cap in MultiCam®, TacLite® Plate Carrier, 5.11 Station Grip Gloves, USA Patch, One X One Scope TPR Patch and BEAST Tactical Unit. Tom Clancy’s The Division 2 is an online looter-shooter with RPG (Role Playing Game) elements, which takes place seven months after the outbreak of a deadly virus in New York (featured in the first part of the game) and around the world, paralyzing the population. 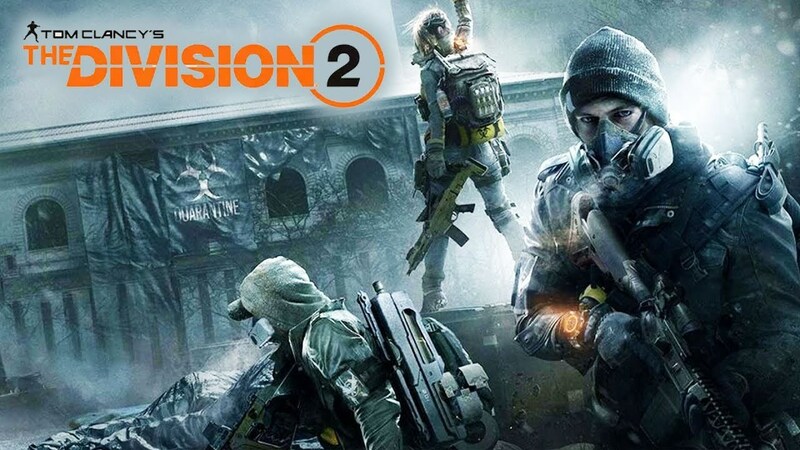 The story of The Division 2 is based in Washington D.C., where a unit of highly qualified sleeper agents, known as the titular Division, is tasked with preventing the demise of D.C. (and the whole country). The Division 2 was created as a PvE (Player vs. Environment) game. You can play alone or in co-operative mode with a team of up to four other players. PvP (Player vs Player) play is also possible. The smaller brother of the AMP24 backpack present in the game, the AMP12 backpack has been in the hands of our editorial office for several months, we are testing it and we will soon share our impressions.